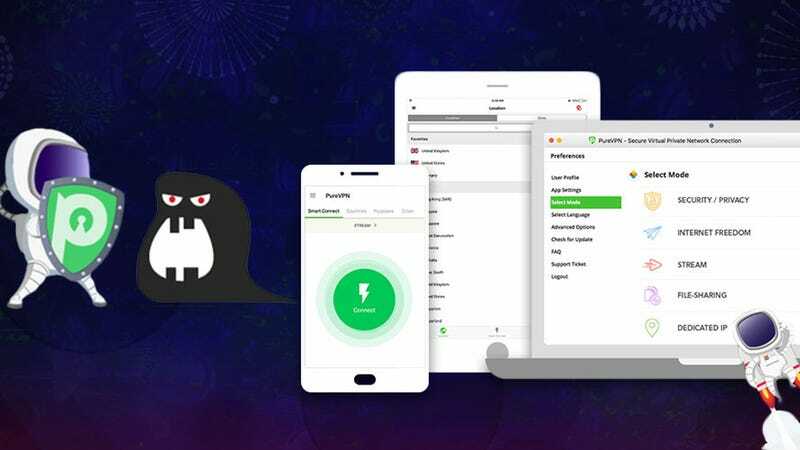 PureVPN is one of the fastest and most secure VPNs on the market, with a global network of over 750 ozone-enabled servers in more than 140 countries. They offer unlimited bandwidth, state-of-the-art encryption, and can cover up to 5 devices at once. Get a two year subscription for just $30 today with code JULY40 at checkout, marked down from over $250. Learn more here.